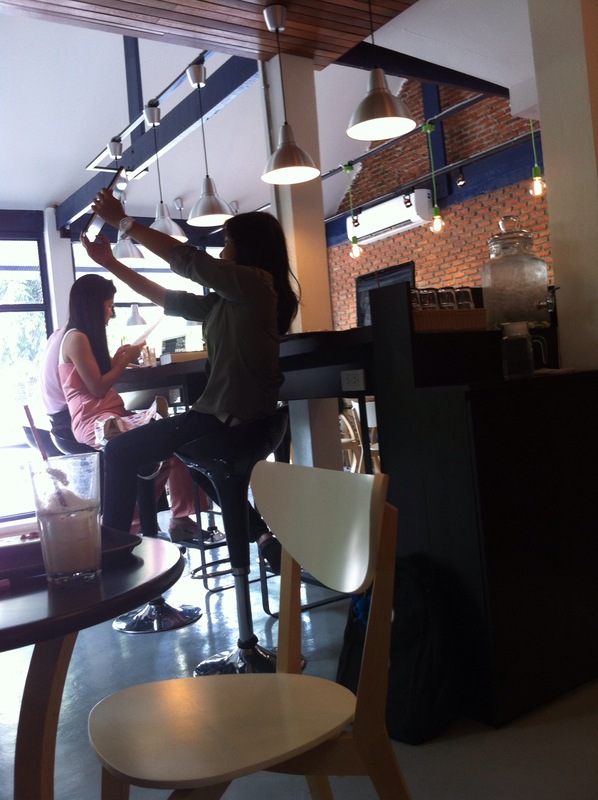 A simple visit to the coffee shop results in a high-angle selfie taken with a tablet. This entry was posted in Culture and tagged selfie, Thailand. Bookmark the permalink.